Once a betahaus member, Urban Sports Club have grown into an absolute market leader in sports membership. Here's what they told us about coworking and success. Back in 2012 in our Club Lounge at Mortizplatz, the Urban Sports Club co-founcers, Benjamin and Moritz, were only sketching their idea about Urban Sports Club. Seven years later, they're the European market leaders for sports memberships, they've partnered with 3.000+ sports venues in four countries (Germany, France, Italy and Portugal), and they've grown a team of almost 200 employees. 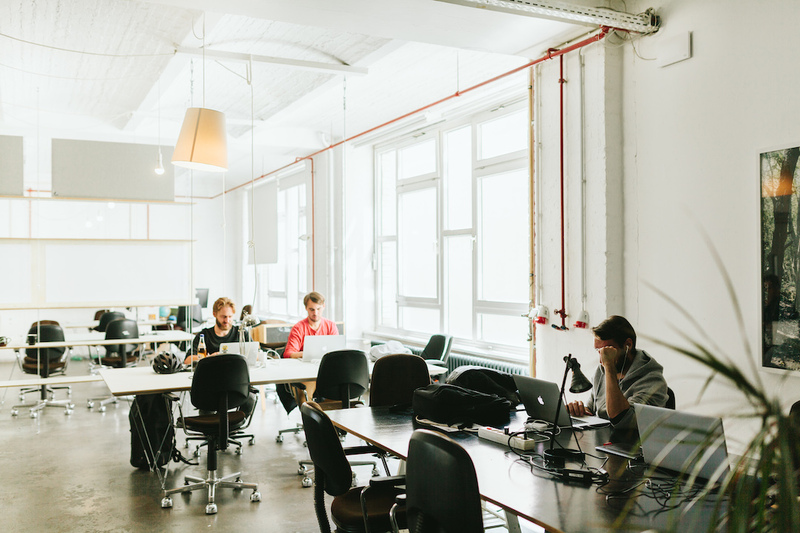 We talked with them about their story, the way coworking has space shaped their company and what's ahead for them in 2019! We’ve known each other for a while now! 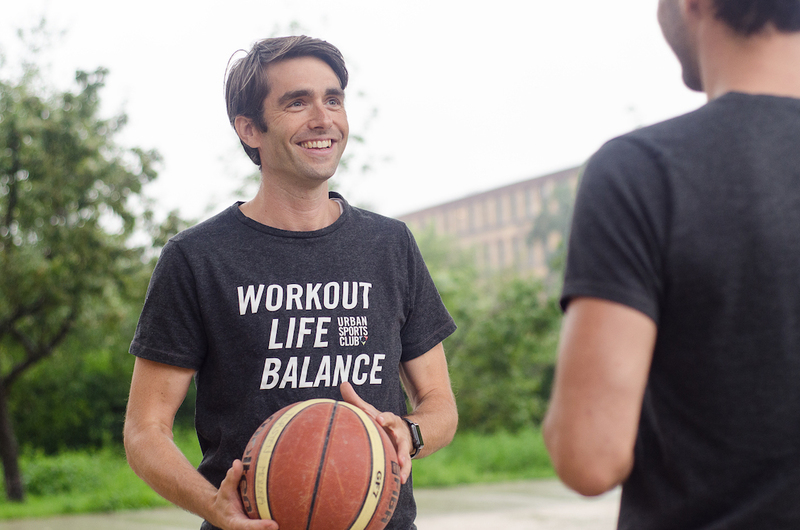 You were with us during our first years of coworking in Berlin, and if we’re not mistaken, Urban Sports Club was just starting out around then too. Tell us a bit more about the early days of Urban Sports Club. That’s right, we are proud to have started in betahaus and like to think back to the good old days. At the very beginning, it was just my co-founder Benjamin and myself sharing one desk. We weren’t even full-time, but rather twelve days a month. During that time, we got well acquainted with the unique atmosphere and the inspiration it gives you. It is, for example, the people you meet repeatedly at events, see by the printer, or have a chat with in the café that contribute to this special experience. During that time, we got well acquainted with the unique atmosphere and the inspiration it gives you. It is, for example, the people you repeatedly meet at events, see by the printer, or have a chat with in the cafe that contribute to this special experience. At the time, our concept for Urban Sports Club wasn’t entirely finished. As we were thinking through different concepts, the creativity betahaus instills definitely helped during that process. Why did you choose to grow your business from a coworking space? What stood out for you about betahaus? We wanted a clear separation between our private and work life. The office had to be affordable and well equipped. To choose a coworking space was a natural fit for us. What definitely stood out at betahaus was the creative atmosphere in the community. It seemed like a melting pot for good ideas. We got in touch with future developers, future designers, grew our small customer base from there and were able to gather a ton of valuable feedback. We tell incoming startups that a coworking space is the good place to grow a network and get started in Berlin. Was that true for you? How did the coworking environment here help you grow? Were you able to keep some connections from betahaus even after moving to your own office? In my opinion the answer is a clear yes. Networking happens a lot quicker if you are mingling with other similar-minded companies on a daily basis. Being at betahaus helped us to hire team members, get customers, collect input and close deals with cooperation partners faster. We do keep in touch a lot. 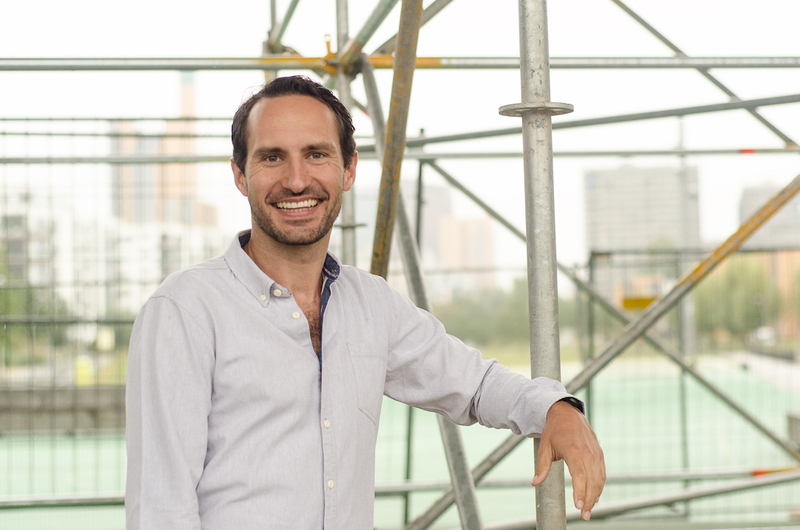 One example is One Coworking – a startup created by betahaus co-founder Christoph Fahle that gives you worldwide access to coworking spaces with only one membership. As I have always been a big fan of betahaus itself, I am excited to be a mentor and business angel at One Coworking. Going through our old interviews from 2013 and 2015, it’s amazing to see how much your company has grown. Looking back on this journey, what’s a piece of advice you’d give to startups hoping to have their own success stories. Maintain your endurance! Particularly at the beginning, everything developed slowly. We bootstrapped, therefore we did not have much money to invest. Like us, you will encounter investors who don’t believe in your product. But we kept on going because we believed in Urban Sports Club. In the end it is working out nicely, but that wasn’t always clear. So, long story short: Don’t give up! How have you seen the startup ecosystem in Berlin change over the last few years? What challenges have you stumbled upon while growing? One main challenge that we are facing is recruiting. In a hotspot for start-ups like Berlin, great possibilities come with tough competition to get the right team together. We have grown to roughly 200 employees and I am extremely proud of the team that we have built and are still building. But finding the right new colleagues at the right time is extremely difficult. 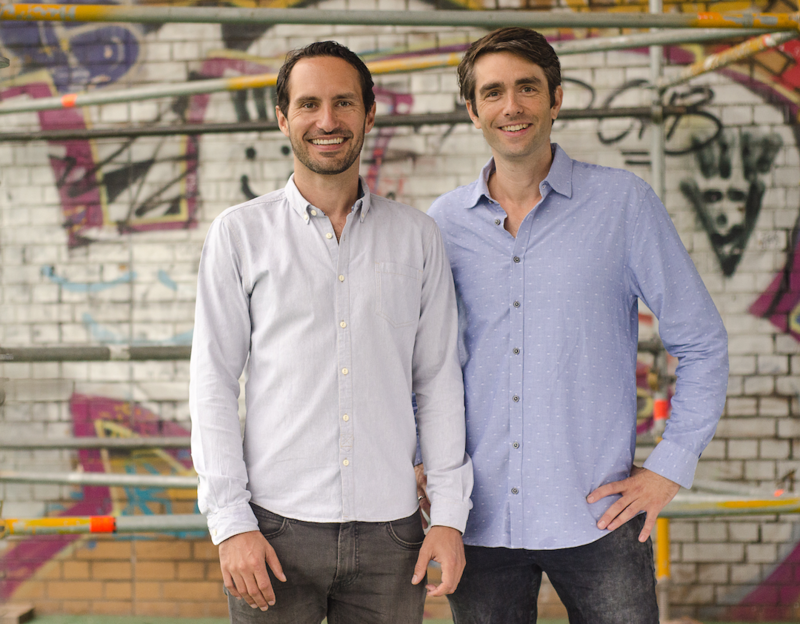 Urban Sports Club is the first German company to receive financing through the Partech Growth fund, securing an 8-digit financing round in Series B this October. Congratulations! So what comes next for your company? Thank you! After Germany, France and Italy we have just expanded to our fourth country: Portugal! Now, with one membership, our members can do sports anywhere from Berlin to Paris, Rome, Lisbon, Lyon, Milan or Munich and so forth. Of course we won’t stop here. Our goal is to bring the offer to more and more European cities and shape the future of sports memberships. What’s the most interesting class you’ve tried out through Urban Sports Club? There is a bunch of exciting or even exotic activities you can attend. We take pride in integrating as many interesting sports into our network as possible. For example, there is Aerial Yoga, Archery, Meditative Walking or Floating, a relaxation treatment in a tub filled with salt water. There is a nice ice skating location by the lakeside of Müggelsee near Berlin I can happily recommend. A truly unique experience during the time at betahaus was the Brazilian-themed team event where the host mixed up the order of events a little bit: first came the Caipirinha, then the Capoeira. Thanks to Urban Sports Club for sitting down to interview with us! 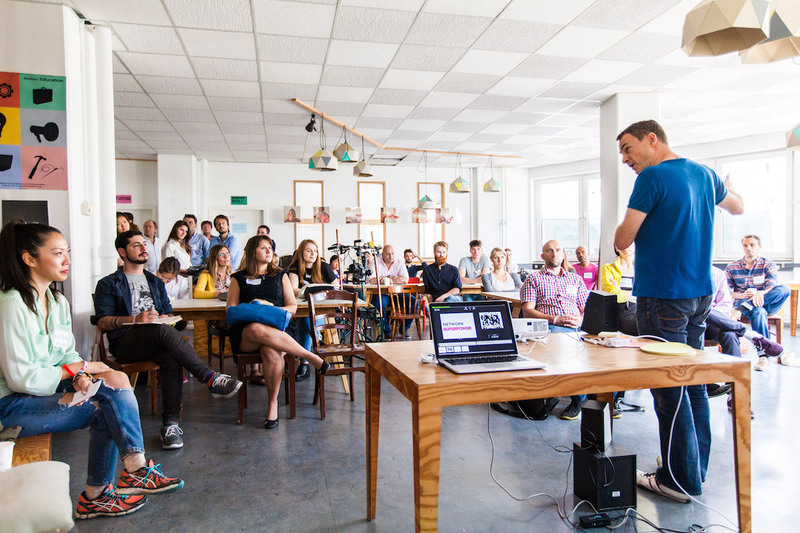 ‍Come share your journey to success with 500+ other entrepreneurs, startups, corporates, and creatives now or inquire a Team Room at teams@betahaus.de.